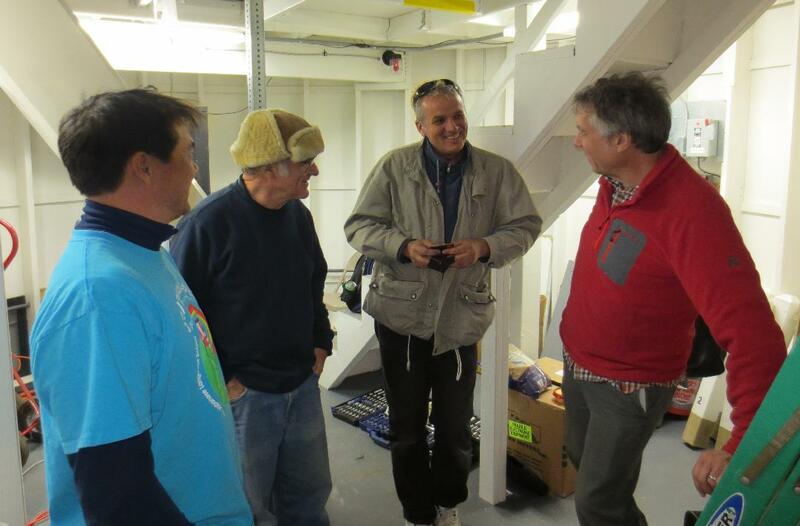 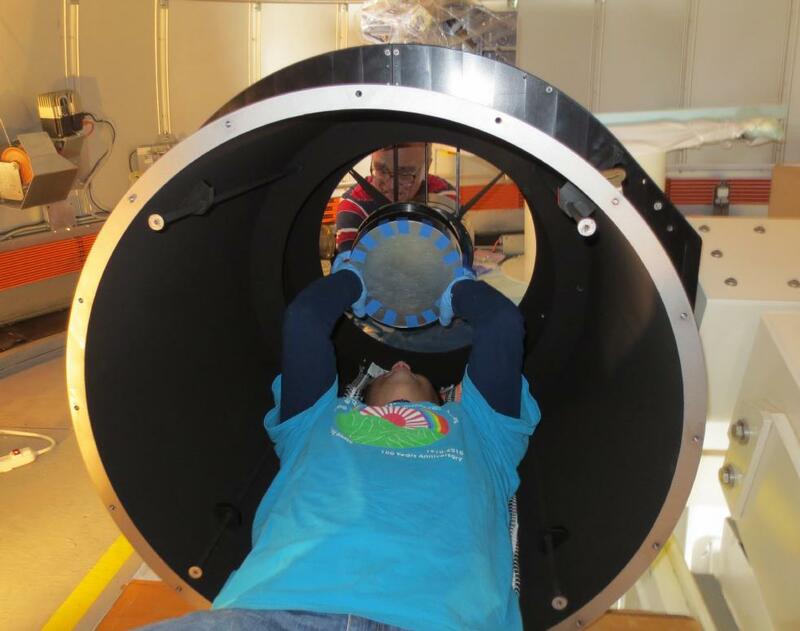 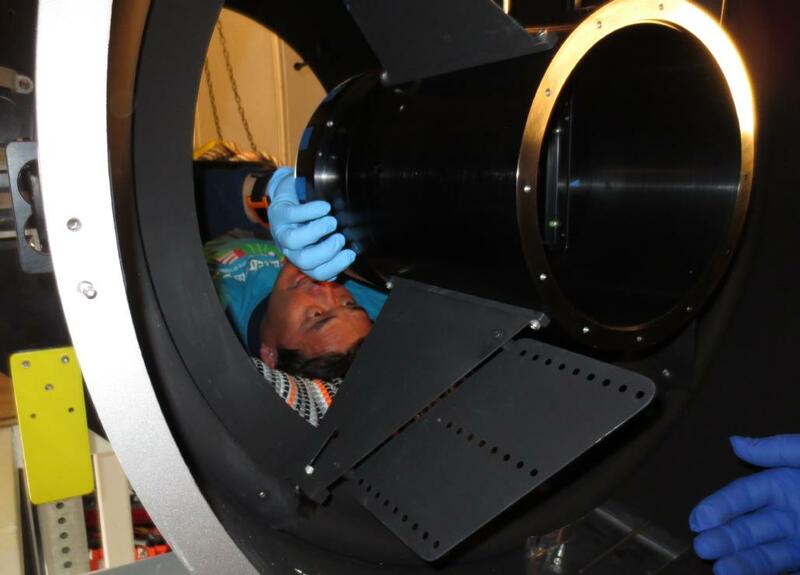 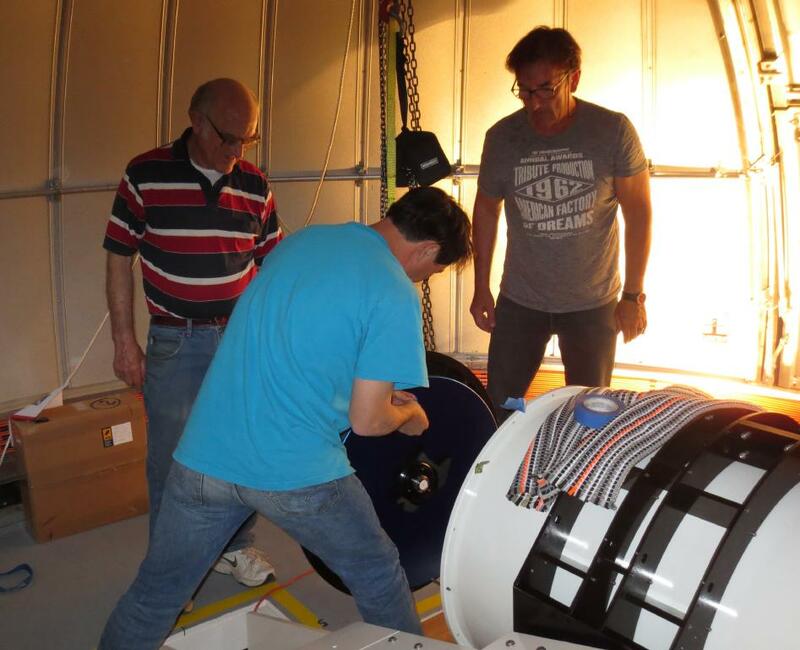 Friday we lifted in the DFM telescope and very carefully assembled it. 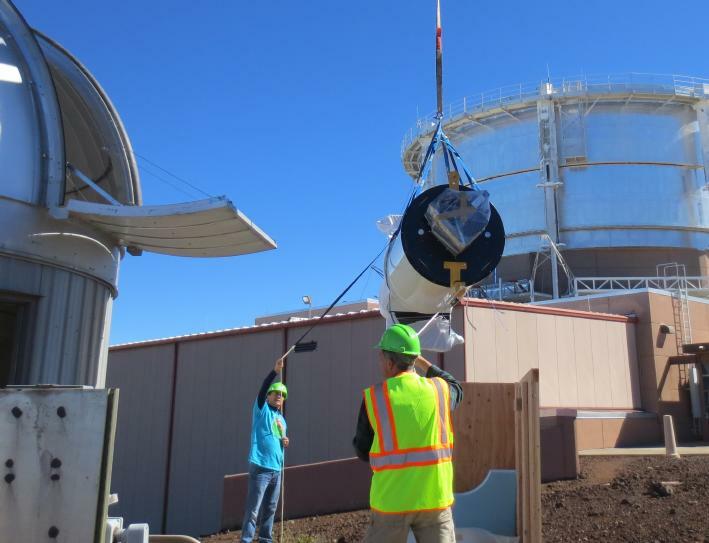 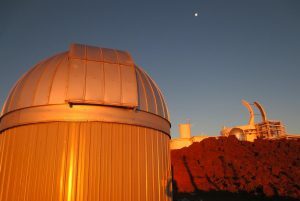 We inserted it into its center section that attaches it to the mount, inserted the field corrector, removed the mirror cell and attached the mirror, attached the mirror cell to the telescope, and called it a day. 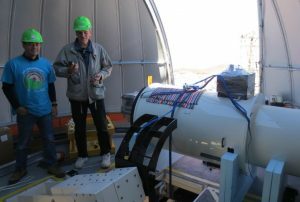 Tomorrow the Schmidt corrector goes in, we put in the camera, we balance, and if it’s clear we can align and start testing everything.